DistributionNOW offers a wide range of CAMERON valves for use in natural gas, LNG, crude oil, and refined products transmission lines. We offer a complete rental, inspection, maintenance, and repair services package for essential life-saving safety equipment and PPE. 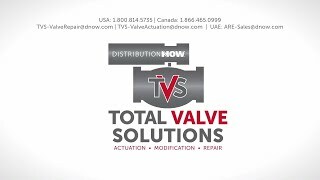 We are focused on being your one-stop solution for valve actuation, modification, and repair. Designed and manufactured by Puradyn Filter Technologies, this complete, high-efficiency oil bypass filtration system is specifically designed to optimize oil life and extend equipment life. We are growing. If you have thought or are thinking about selling your business, send a confidential note to our Chief Strategy Officer. She will be happy to talk to you about the process, timeline, and specific product lines and services that we’d like to add to our portfolio. Someone will be in touch with you very soon.